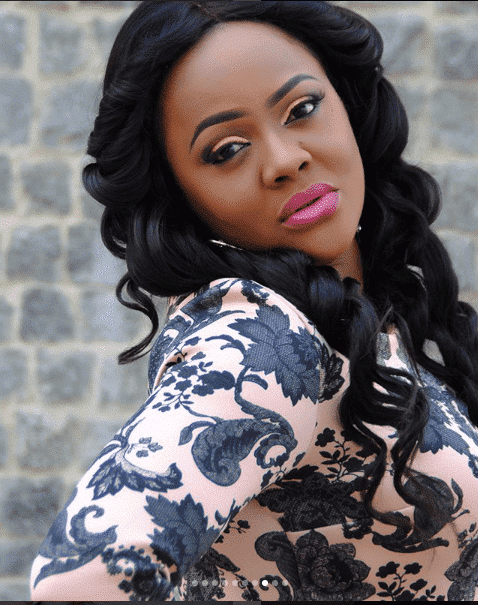 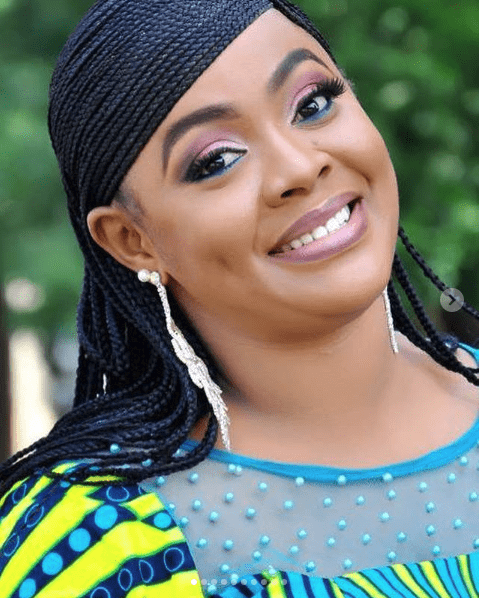 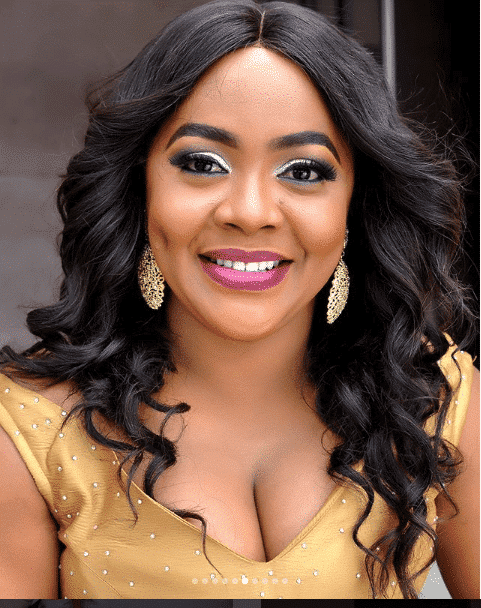 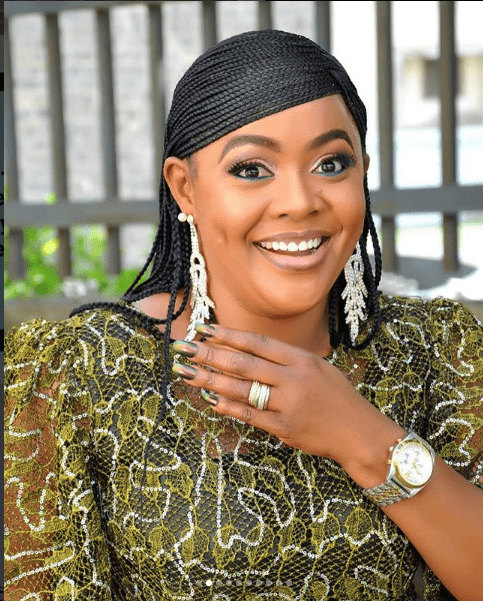 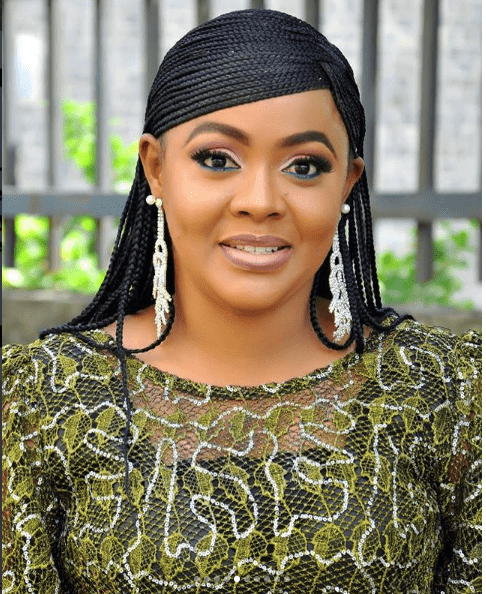 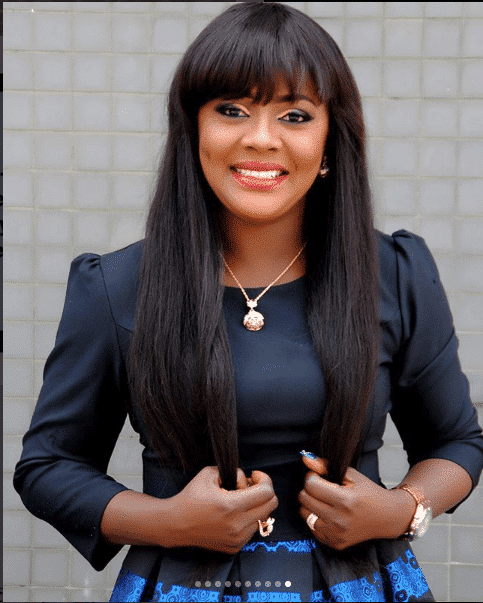 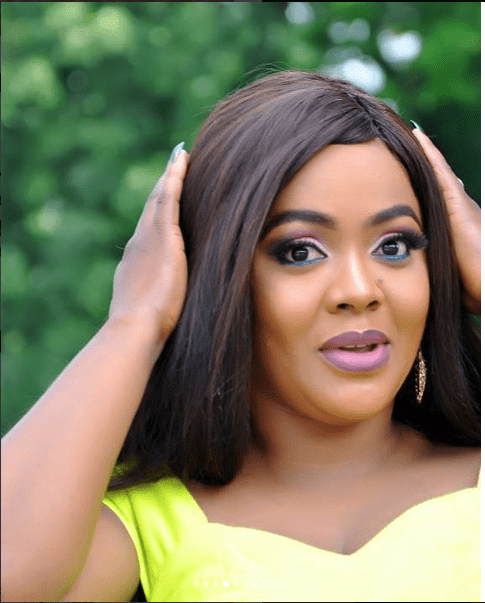 Ace comedian, Helen Paul has shared amazing photos of herself which will leave you stunned. 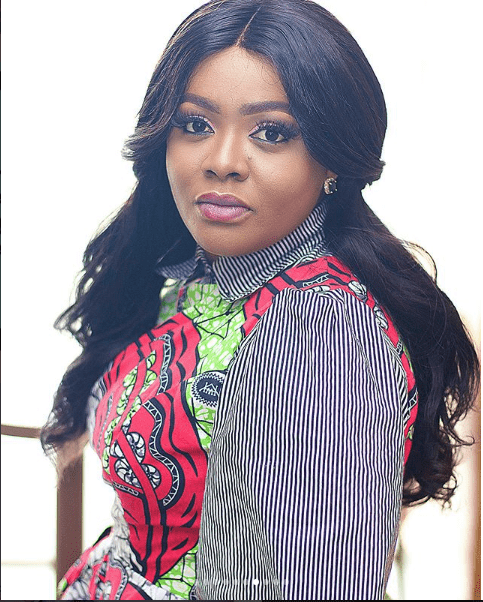 Known for her charisma, comedy and savage responses on social media, this funny lady can successfully make people laugh and cry at the same time. 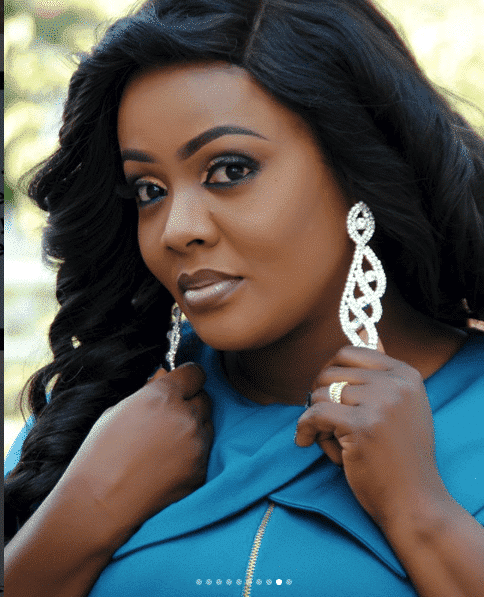 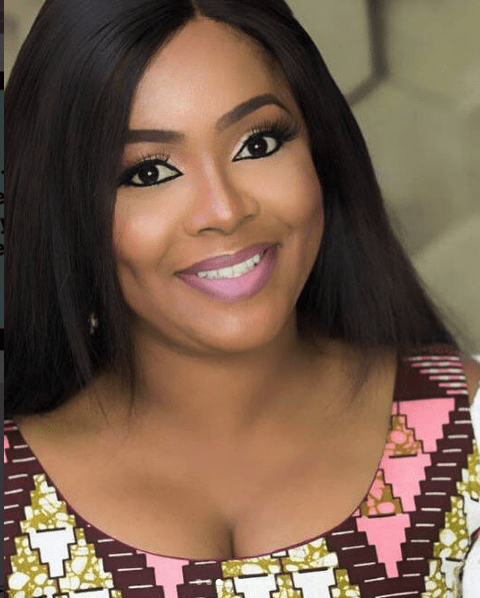 According to Helen who spent her childhood with her grandmother and mother in Lagos, she knew from her childhood days that she was going to be an actress as she liked to entertain people in her neighborhood.